If you, like us, already have a home that is quickly filling with awesome smart tech such as lights, cameras, and a security system, you might be getting sick and tired of having to open different apps to control it all. We certainly are. For example, if you have two different WiFi cams from two different manufacturers, you need to open two different apps in order to get the full view. The answer? Connect all your gadgets to just one app thanks to the nCube. The what? 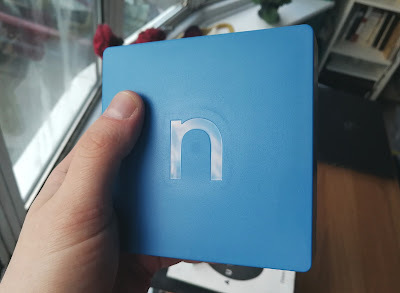 well, the nCube is a small blue box that hooks up to your WiFi router and connects to its own dedicated app. In the app, you then sign into all your other smart home accounts, giving you control of them from one place, via one device. And so, say you need to check both your outside security cameras to keep an eye on your garden, all you need to do is tap a couple of icons in the main app menu; switching between the two is now done in the same place at the same time, so no need to close one and fire up another. 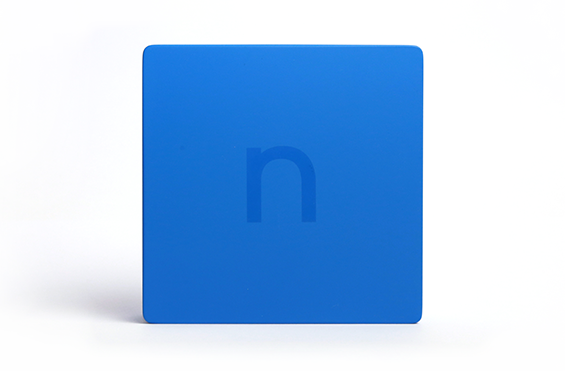 But the nCube is cleverer than that - after all, there are some apps out there that can already do that kind of thing. 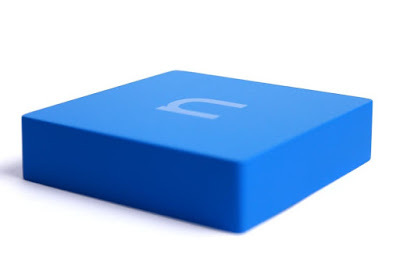 The physical box (which isn't actually a cube, BTW) uses many different kinds of connection types to hunt out an array of smart devices. For example, as well as being compatible with some WiFi gadgets (as most tend to be), it also speaks fluent LAN, Bluetooth, and Z-Wave languages. The Bluetooth compatibility was particularly exciting for us, as we have a tonne of Bluetooth lights that can only be activated when a specific phone is in range - not too smart. The nCube solves that issue. High five. However, not everything is yet compatible with nCube, and although it was a simple job of signing into our Philips Hue account, we weren't able to do the same with our Blink account. Currently the the big names who are compatible are the aforementioned Hue, Nest, Sonos, Lifx bulbs, Mipow Bluetooth bulbs, Belkin Wemo, and the Parrot Flower Power sensor. Many other devices can also connect, but from lesser-known brands like the Z-Wave accessories from Everspring, Danfoss and Popp. 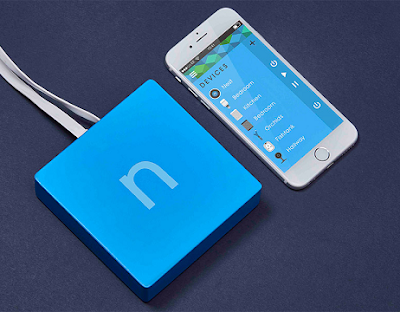 Buying an nCube might completely depend on what smart devices you currently own. It seems that, according to the website, nCube is currently increasing their compatibility range, but for now at least several of our favourite smart gadgets were left out (namely Lightwave, Piper, and the TP-Link Kasa Smart Bulbs). Still, if you use Hue lights, have a Nest Thermostat and cameras, and have a favourite plant that you really care about (the Parrott thing), then you are good to go straight away. As well as drawing all functions together into one place, it also makes operating everything safer, as they are all running through a single protected server. And as we said, we were just super grateful about being able to activate and set Bluetooth lights when out of the typical Bluetooth range. 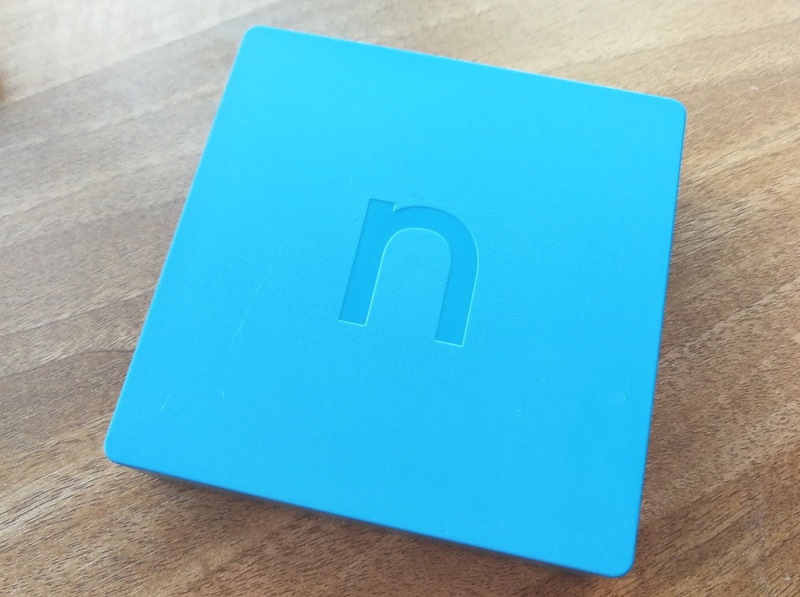 So, although it works, and works well, it seems to us like nCube is still in its infancy. There is nothing wrong with device itself, and the app is very nice and conveniently laid out, but we feel like we can't enthuse too greatly about it until a lot more products are compatible with it.